The American Mental Wellness Association » Are We Over-Diagnosing Mental Health Problems? Are We Over-Diagnosing Mental Health Problems? It may appear to the lay person that Americans are being over diagnosed with having mental health problems. However, once you research the issue to discover if this hypothesis is correct you realize this is not the case. Let’s look at the issue from an historical perspective. Dorothea Dix was a mental health reformer and civil war nurse who lived from 1802 to 1887. At a young age, 15, she started a school for girls who were not welcome in the public schools. She taught for several years until she witnessed in a Massachusetts jail the appalling treatment of prisoners who were mentally ill. She began to advocate for better treatment of those struggling with a mental illness not only in America but also in Europe. In 1848 she requested Congress set aside lands across the United States for facilities for the mentally ill. Dix was a leader in nursing the soldiers during the civil war and later became Superintendent of Nursing through the end of the civil war. Following the war, she continued her advocacy for better facilities for those struggling with mental illnesses. Thus, State Hospitals for the Mentally Ill became prominent throughout the country. For years and years thousands and thousands of people with mental illnesses were institutionalized and received much better treatment than they did in their communities where many were locked in basements of their homes, some chained. Others were homeless and groveled for their daily nutrition, etc. In the 1960s under President John F. Kennedy the doors to these mental institutions were opened and thousands and thousands of people struggling with mental illnesses were to receive better treatment in the community. However little money was appropriated to succeed in this endeavor. Many of these people died or were imprisoned. Others struggled but were able to manage within their communities. They married and had children. Their children had children and the genetics for a predisposition of having a mental illness in the community expanded exponentially. But the medical treatments for these conditions did not work very well and our prisons continued to grow with people incarcerated with mental conditions. 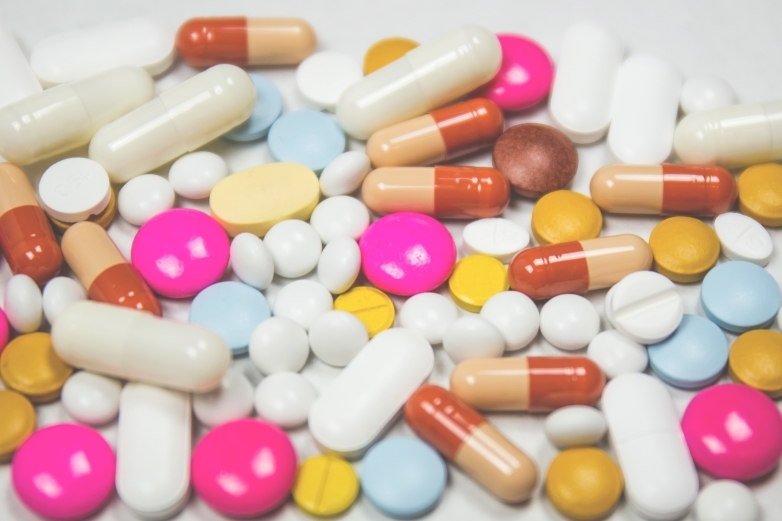 In the late 1990s new medicines like Prozac were discovered and these new medicines have helped thousands and thousands of individuals live normal functioning lives. Thus, the stigma of mental illness is slowing dissipating and the number of people being diagnosed has increased substantially. This is great news. by seeing a specialist such as a psychiatrist or a neurologist. and the increased advocacy of those educating the public that these are medical conditions and prompt, appropriate treatment at first episode works best for recovery may make some people think there is an over diagnosis of the various mental health problems under the umbrella term “mental illness.” But this is not the case.